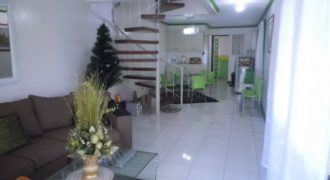 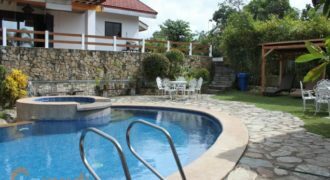 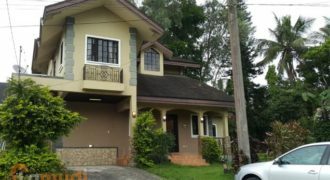 A fully furnished house and lot within a land size of 340sqm. 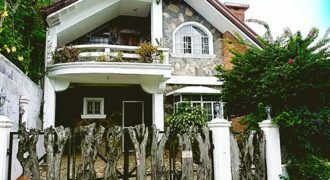 Escape the bustle of the city!  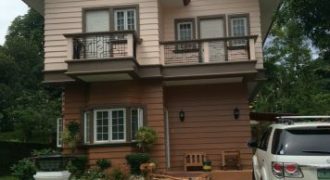 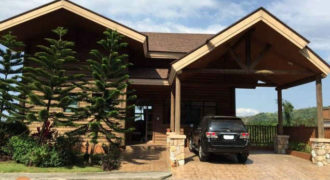 Stay in a quiet and exclusive subdivision right at the heart of Tagaytay City.